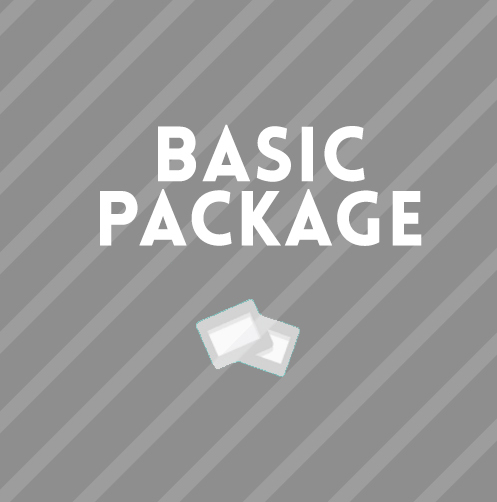 Produced to handle 3 Keywords/Keyphrases, our handcrafted Basic SEO package is meant to start you of in the right direction. 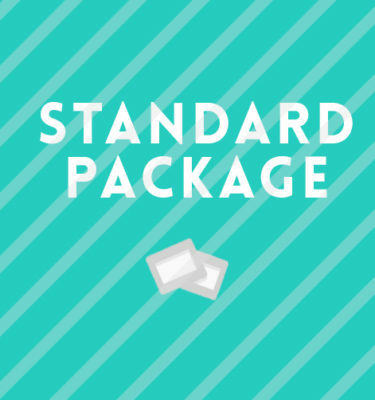 This is our entry level package that many companies start out with when then they begin testing out the effectiveness that search engine optimization has on their business. 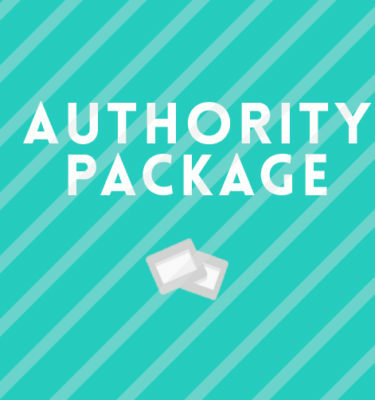 All of our Hand Crafted search engine ranking efforts are manual and authentic. 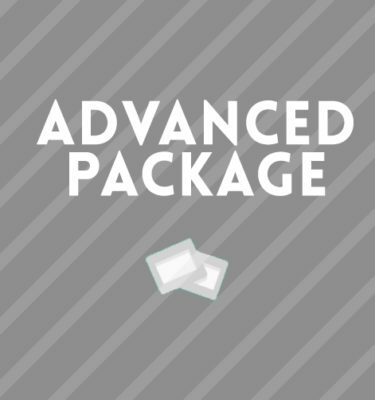 What happens after you’ve added the package to your cart and checked out? You will receive an email introduction from your Dedicated Hand Crafted Account Manager which will contain your Basecamp welcome package.